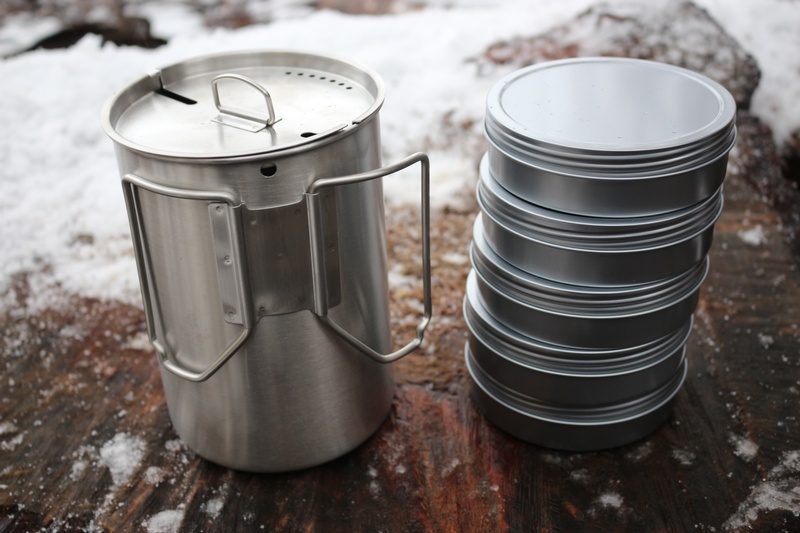 Quality Stainless Steel Cup and Lid set, with x5 screw down lid steel tins included. 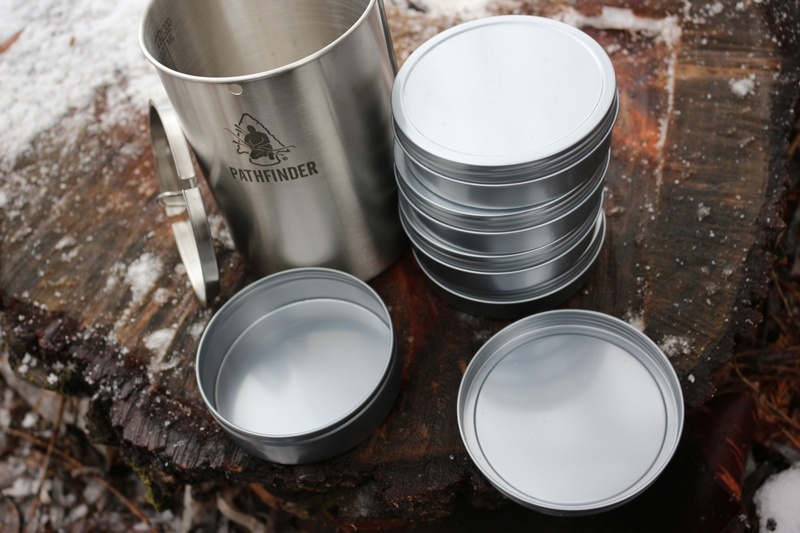 These Tins are excellent for storage of food, tinder etc and the Tins nest in the Cup if required! 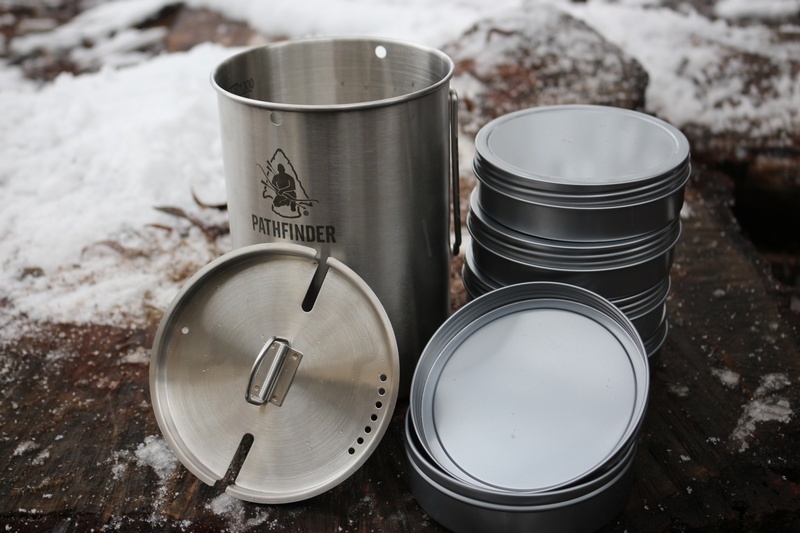 Purchase through PayPal by using the "Add To Cart" button above or use the form below to order the Pathfinder 48oz Cup and Lid Set with Nesting Tin Set . 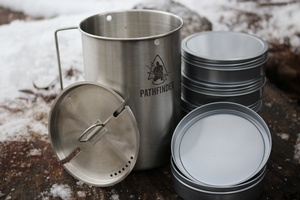 Feel free to contact us if you have any questions about the Pathfinder 48oz Cup and Lid Set with Nesting Tin Set .